Great hat fits perfectly and looks stylish. Great price and everything in the order was shipped perfectly! 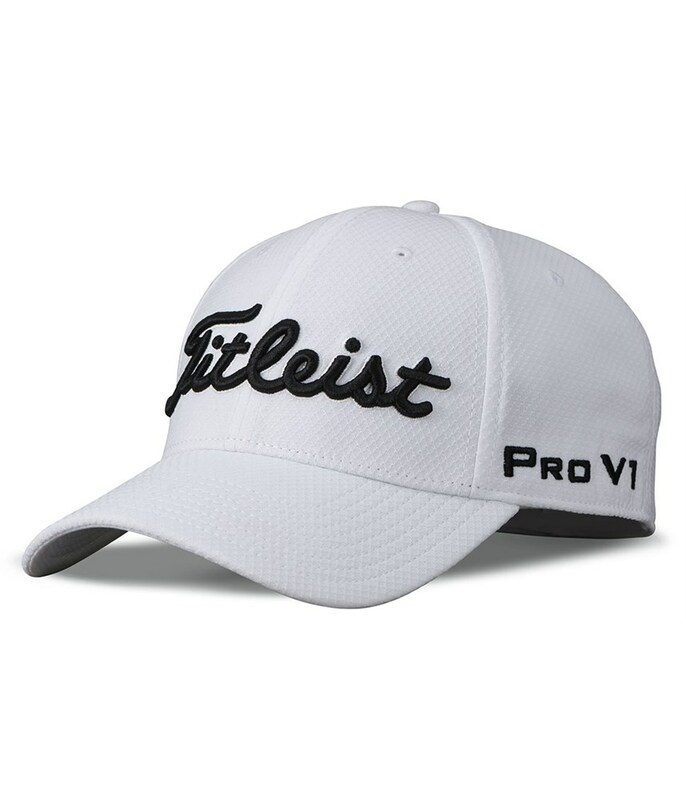 The Titleist Dobby Tech Fitted Cap delivers a comfortable, stylish fit with optimal breathability to ensure the best possible performance on and off the golf course. 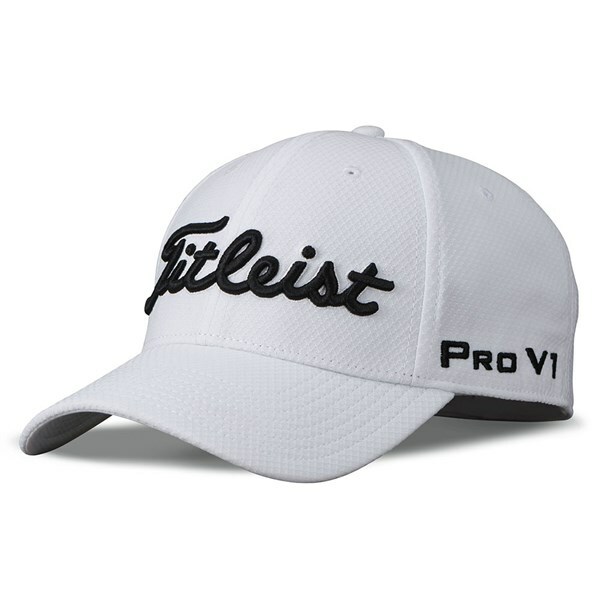 Titleist have used a high quality performance mesh to provide that breathability. A moisture-wicking flexfit headband provides enhanced comfort and reduces sweat in the heat.